Buy land now while prices are still reasonable! Beautiful partially wooded lot with Highway 192 frontage. Lot dimensions are 295 x 391, 2017 taxes are $335. Beautiful site for your dream home. Property is zoned agricultural. 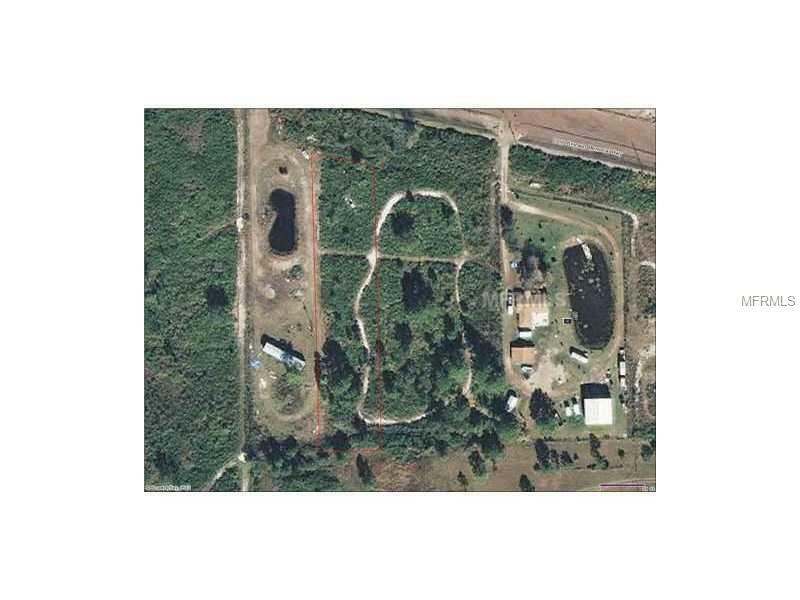 Combined rural acreage for the property is approximately 2.91. Buyer will need to request and receive a Dimensional Variance from a five acre minimum requirement prior to residential development. Such variances have been granted for property in Holopaw Country Estates.